5 Subtle Sales Strategies To Win More Projects - HOVER Inc. 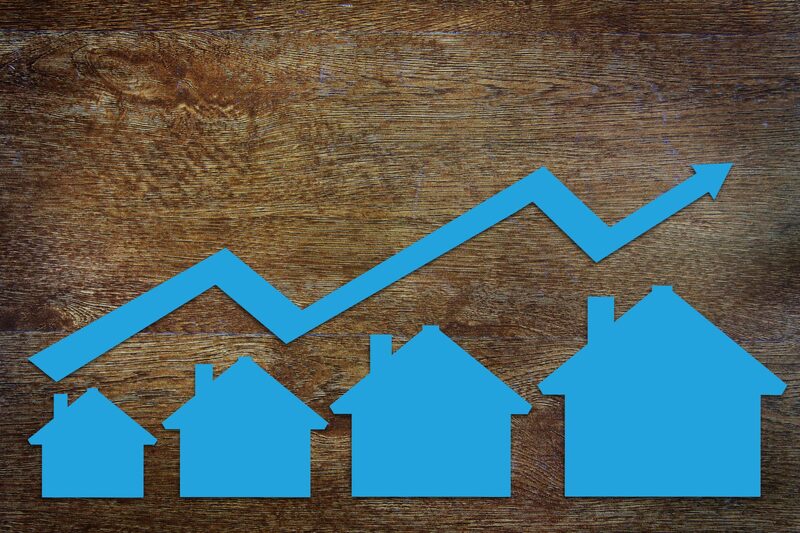 If you’re a home improvement contractor who wants to grow your business, you’ll have to be just as good at sales as you are at siding, roofing or installing a window. We’re sharing simple but meaningful sales strategies that can help you communicate your professional experience, make the homeowner feel at ease and excited to work with you, and close sales with confidence. People are more likely to get behind a home improvement idea if they can see it. As the contractor, it’s your job to help them visualize what their home could look like, and one of the best ways to do that is with HOVER. 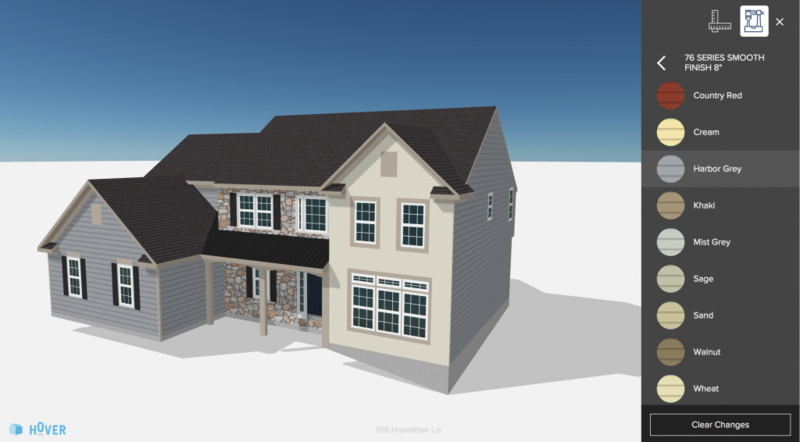 With just a few smartphone camera pictures, you can build a 3D model of any home and show owners exactly what their project could look like with different design options. It’s exciting for people to see their own home transformed before their eyes, and HOVER gives them a fun and easy way to start playing with the possibilities. When you help them imagine what their home could become, they’ll often start to imagine themselves in it–and you as the contractor that’s a part of it. Take a tip from realtors who put a batch of cookies in the oven before every showing: they understand that the aroma of warm chocolate-chip cookies wafting through a house is reminiscent of “home” and can trigger a powerful emotional response enticing them to buy. Just like the sense of smell, the sense of touch can be a strong sales motivator. Make the overall customer experience of selecting siding, roofing, windows (and a contractor) even more powerful by presenting homeowners with actual samples to feel, hold, and compare. People are very tactile when shopping around, so invite them to touch that lap siding or shingle sample. It will help them get a stronger sense of what their home could become, and make them more emotionally invested in the materials and options you present. The next time you’re having a conversation that just feels natural, take a moment to notice your body language. You may be surprised to see that both you and the person you’re talking to have adopted the same posture: maybe you’re both leaning to one side or turning to face each other in the same way. This is called mirroring, and it’s what people do naturally when they feel at ease in each other’s company. When you know about this subtle psychological insight, you can use it to help people feel more comfortable around you. Try mirroring the other person’s body language in subtle ways and you’ll help put them at ease and make them more receptive to your pitch. But don’t just mirror physical cues: match the homeowner’s communication style, too. If you see that they like to get to the point and ask direct questions, get to the point and give them direct answers. If they want to spend time going over the details, show that you care about explaining all the details. Matching their communication style can help them feel like you’re both speaking the same language–and ultimately help you make the sale. It’s so hard to do this: when you’re trying to sell yourself, you want the other person to know that you’re the absolute best choice for their project. But it’s easy to get carried away talking about everything you can do, all the options you can provide, and the benefits of one choice versus hundreds of others. It can all be too much. Instead, take a breath, sit back, and listen first. Lead the homeowner into the conversation by asking them about what they want instead of telling them about everything they can have. Chances are good that they already have some idea of what they’re looking for, and simply need your help articulating it. Guide them toward the right choices by listening carefully and asking good questions. If they seem confident about what they want and have done their research, let them lead the conversation and help by answering any questions they have. If they’re not quite sure of what they’re looking for, lead them patiently through the options. Do not assume they know how things work: something that’s obvious to you may not be so obvious to them. Homeowners can tell when you have their best interests at heart–and when you’re just trying to make the sale. So: wood siding in a wildfire zone? Stucco for a northern home? You can say no. No matter how much the homeowner may want something, it’s your job to use your professional expertise to guide them towards the right choices. Sometimes that means saying no to something a homeowner has their heart set on. Take the time to educate them on the pros and cons of each option, and be honest about what’s possible–and what isn’t.